The platinum certified soundtrack returns to celebrate the ‘Nearly 35th Anniversary’ of the ultimate frogs-to-riches story with the one that started it all-The Muppet Movie. 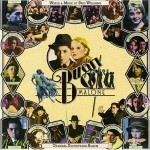 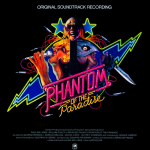 This beloved classic soundtrack is available on CD for the first time in 20 years! 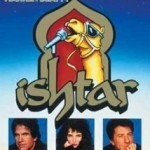 Sing along with the gang! 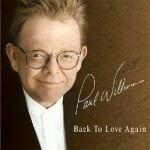 1980 Grammy Award winner and Golden Globe and Academy Award nominee. 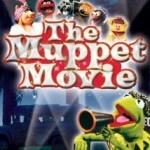 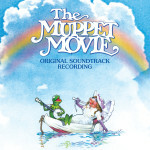 Featuring the hit ‘Rainbow Connection.’ The soundtrack to the first live action musical starring Jim Henson’s Muppets! 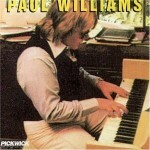 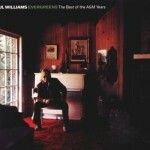 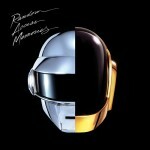 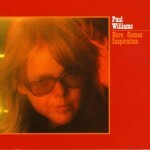 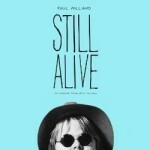 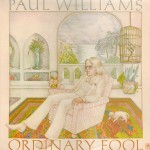 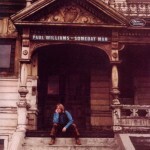 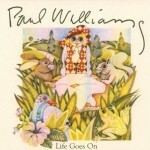 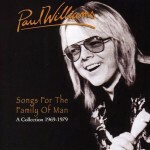 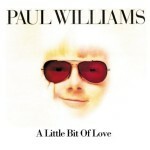 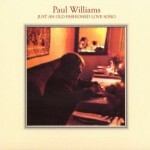 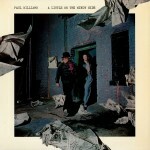 Produced by Paul Williams, songs written by Williams and Kenny Ascher.